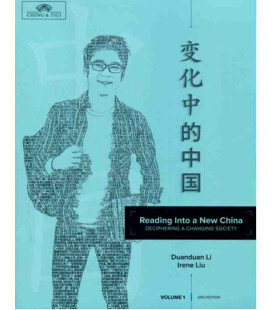 Tercer tomo de una serie de libros para practicar la lectura de textos en caracteres chinos. "How far away is the sun?" 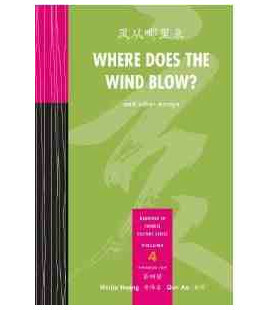 is a philosophical conundrum most Chinese children can readily explain. 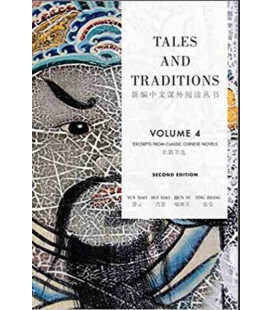 With this reader, non-native learners of Chinese will understand this Confucian query as well as other challenging cultural questions, while solidifying their Chinese language skills. 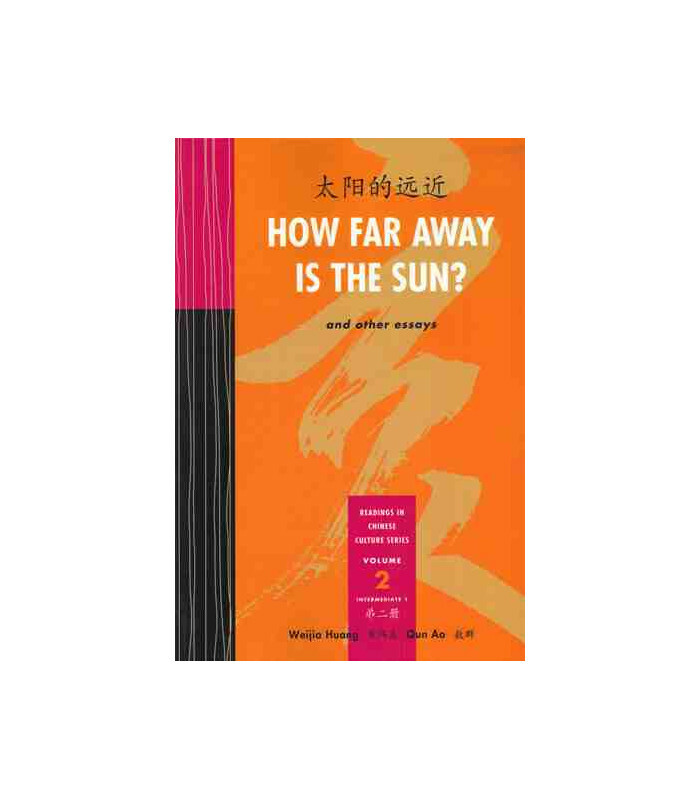 How Far Away Is the Sun? 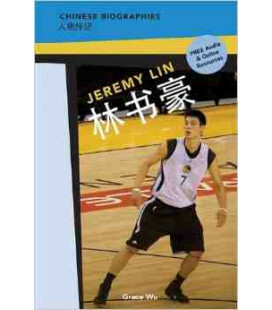 satisfies the need for fun and interesting supplementary reading material for Chinese language learners. 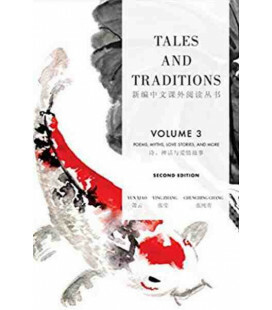 The second in a five-volume Cheng & Tsui Readings in Chinese Culture Series, this collection of ten original essays is ideal for intermediate students in their first semester of second-year Chinese, or at the "Intermediate Mid" level, as designated by ACTFL proficiency guidelines. 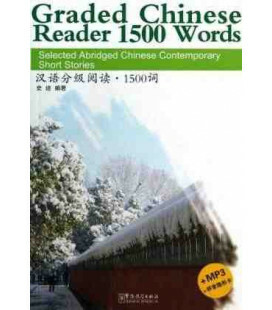 Each essay of approximately 500 characters is presented in both simplified and traditional characters, on facing pages. 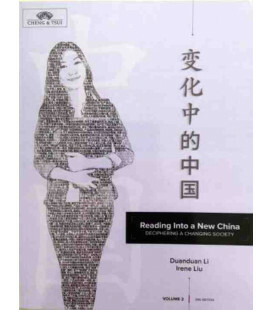 Essay topics cover a range of cultural issues, from the perils of Internet dating, to appreciating traditional Chinese painting, to social effects of the one-child policy. 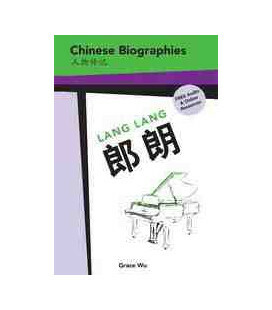 For students who prefer to read pinyin along with Chinese characters, an appendix including each essay with pinyin is included. 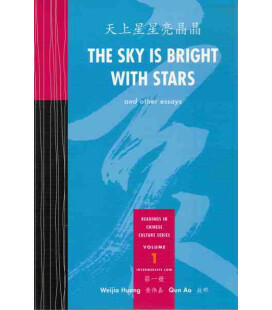 Used as a supplement to any intermediate Mandarin Chinese textbook, or as reading material for independent learners, How Far Away Is The Sun? 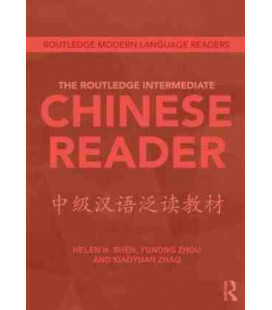 will reinforce students' grasp of Chinese vocabulary and grammar, and will strengthen students' understanding of Chinese culture. 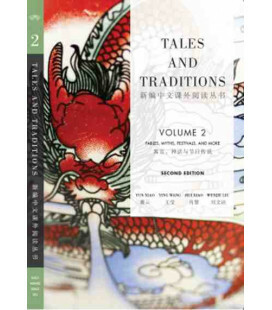 Given the cultural focus of the AP* and other standardized Chinese exams, teachers will welcome this as a valuable resource that seamlessly combines language learning with an introduction to both classical and contemporary Chinese culture. 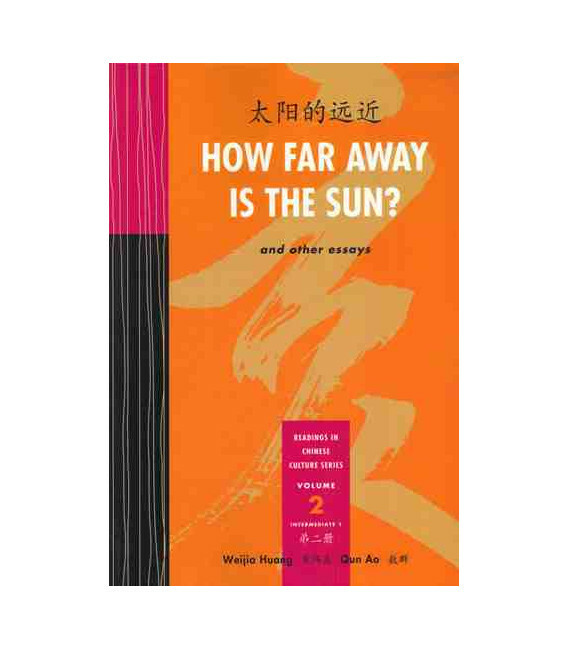 How Far Away Is the Sun? 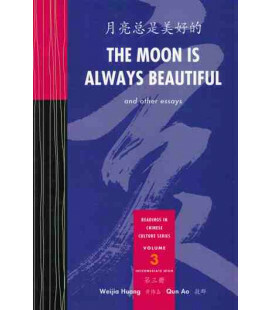 is the second in a five-volume series of supplemental reading material that corresponds to five different levels of Chinese proficiency from beginning through advanced. 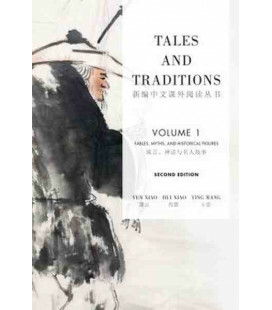 Volumes 1, 3, 4, and 5 are forthcoming.